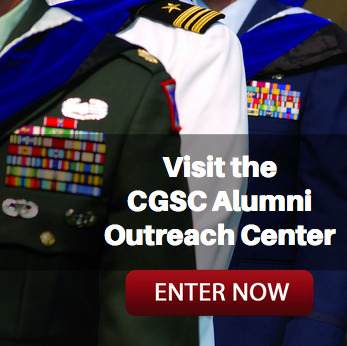 Long serving CGSC staff leader is Person of the Month – January 2019 | Command and General Staff College Foundation, Inc. The CGSC Foundation has selected Jeffrey P. LaMoe, the Director of Operations and Support for Army University, as the Person of the Month for January 2019. 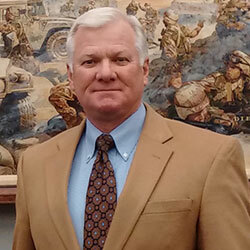 LaMoe has served in staff leadership positions in the Command and General Staff College and now Army University and has served as the DoD Liaison to the Command and General Staff College Foundation since its inception and first year of operations in 2006. Cox added that many of the Foundation’s programs would not have been as successful and meaningful had LaMoe not been a part of the liaison effort and provided his advice and expertise. 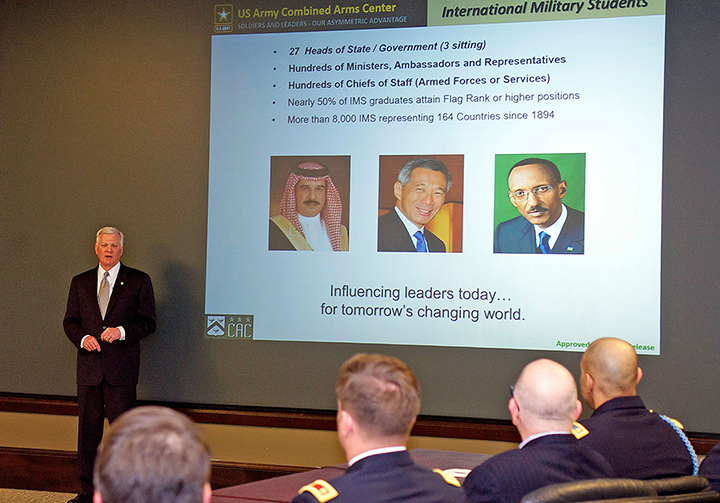 Jeffrey P. LaMoe, the Director of Operations and Support for Army University, provides an overview of CGSC and the Army’s officer professional development program to attendees at one of two National Security Roundtable Program events in 2018. LaMoe’s overview also includes information about the International Officer program at the College. As the Director of Operations and Support for Army University, LaMoe is the principle advisor to the Deputy Commanding General for Education for planning, resourcing and daily operations, in addition to general operational guidance and tracking across the enterprise that includes the U.S. Army Command and General Staff School, School of Advanced Military Studies, School for Command Preparation, the Army Management Staff College, Warrant Officer Career Center, the Western Hemisphere Institute for Security Cooperation, U.S. Army Sergeants Majors Academy, and the TRADOC Culture Center. His previous title/position before the stand up of Army University was Chief of Staff of the Command and General Staff College. 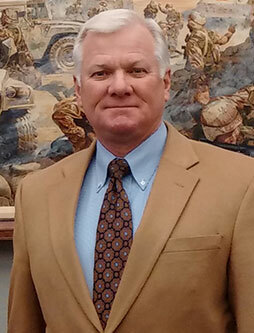 LaMoe is a retired Army combat engineer officer who entered active duty as a Distinguished Military Graduate from Colorado State University in 1979. He served for 26 years in a wide variety of leadership assignments, including a tour of duty as an associate professor at the U.S. Military Academy as well as commander of the 168th Combat Engineer Battalion. He also served as the senior combat engineer trainer at the National Training Center, Director of Training at the U.S. Army Engineer School, and a final assignment as the Commandant of the National Geospatial-Intelligence School for the National Geospatial Intelligence Agency. He retired as a colonel in 2005. He is a graduate of the Army’s Airborne and Ranger Schools and has earned masters degrees from Michigan State University and the Army War College. We salute Col. (Ret.) 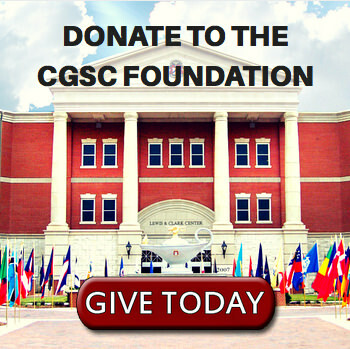 Jeffrey P. LaMoe for his dedication to the Command and General Staff College and the CGSC Foundation mission for more than a decade. – He is more than deserving of our “Person of the Month” honor for January 2019. Jeff, As Chair of the CGSC Foundation, I echo the comments about your significant contributions to the success of the Foundation. Thanks for all you do.